of abuse allegations leveled against prominent Swamis, Gurus and Yoga teachers. Dean Das at Abbotsford Convent Satsang: "Meditation Yoga", "The Disciple". Dean Das looks to the ancient texts to tell us what Yoga is. Dean Das recounts the story of the man who was looking for water at the Evolve Yoga Festival, Melbourne, November 2014. 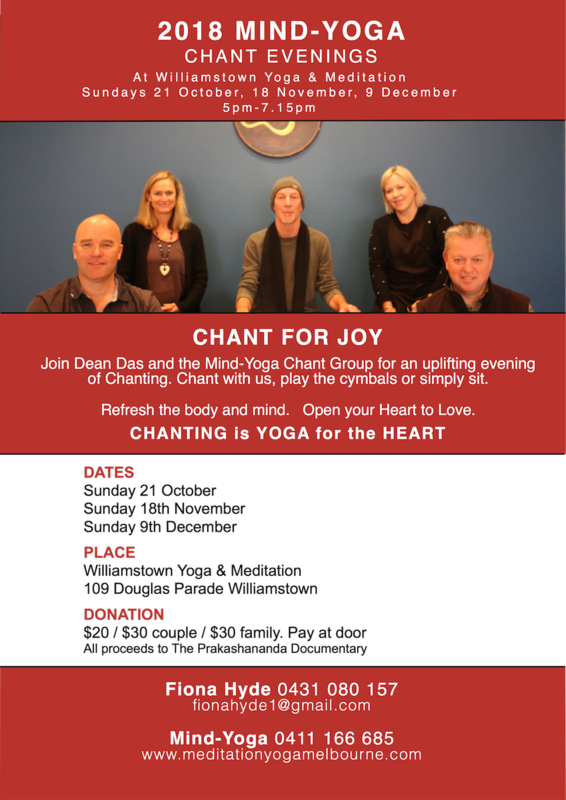 Four Satsang Chant Evenings for your calendar ! 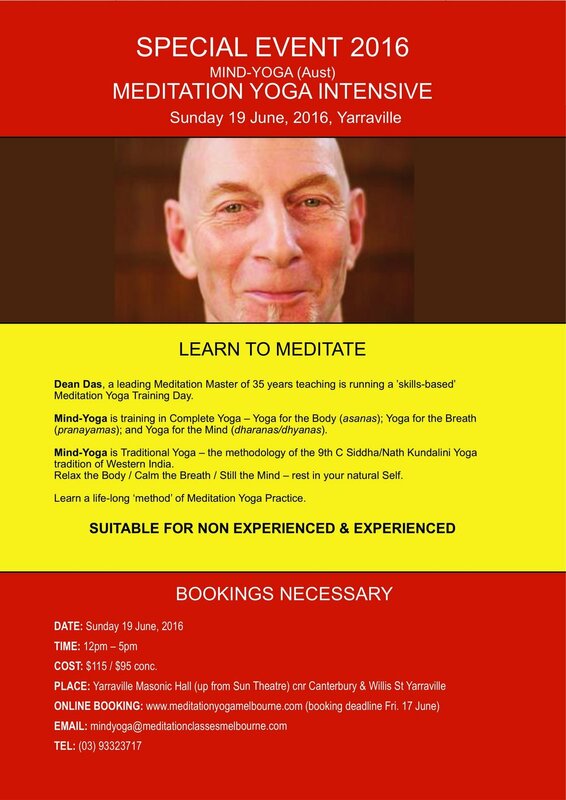 I would like to ask what is the relationship between yoga and meditation?